Whether you are planning a large summer festival, community project, or a food competition, we have the banner bracket hardware you need to get news of your event out there. 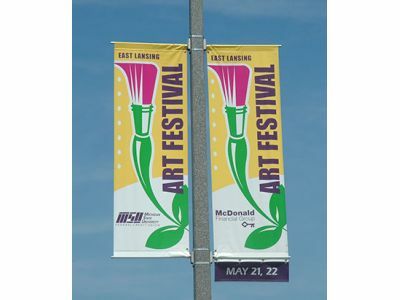 As people start to spend more time outside and more events are scheduled, you may need to hang banners in a variety of places. 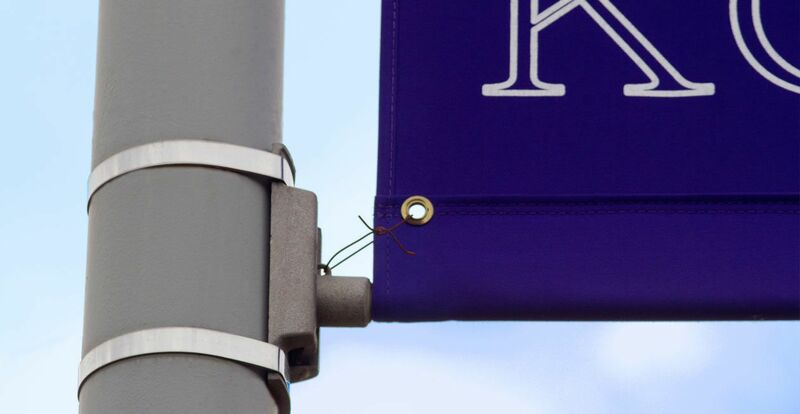 With banner bracket hardware like our square pole adapter, wherever you need a banner, you will be able to hang it. As everyone knows, flowers are one of the main symbols of spring. So, even if there is no big event planned, you can get people ready for spending more time outside with our flower pot holder accessory. Attaching to our main castings, our flower pot holders can bring joy that only the bright colors of spring flowers provide. If you have the drive to hang it, we have got the banner bracket hardware for you. At Bannerflex, we care about bringing you all your banner bracket hardware solutions. No matter the location, weather conditions, or time of year, we are confident that our products will give you the tools you need to get started with hanging banners and more. Contact us to get started today!